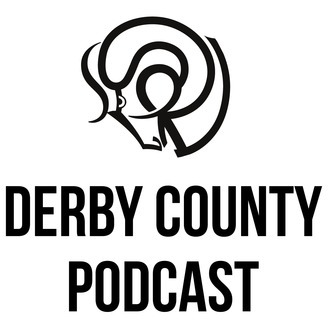 A podcast about Derby County. 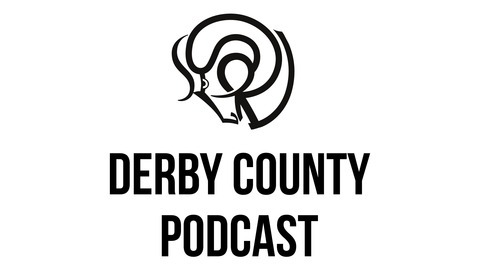 We're back to bring you the first of our monthly chats about everything Derby County. It's been six months since we last recorded, so there's been quite a bit that we've missed. We have a quick chat over the ending to the last campaign as well as our take on the appointment of Nigel Pearson and what needs changing this summer.